@ Tânia Marques Obrigada. Sim, eu gostei d muito. Você é o melhor, não se importa com o descanso!!! @ angel Obrigado. Você deve vir visitar Antalya. É capital de beuty, da natureza, do modernismo e naturalmente do turismo. 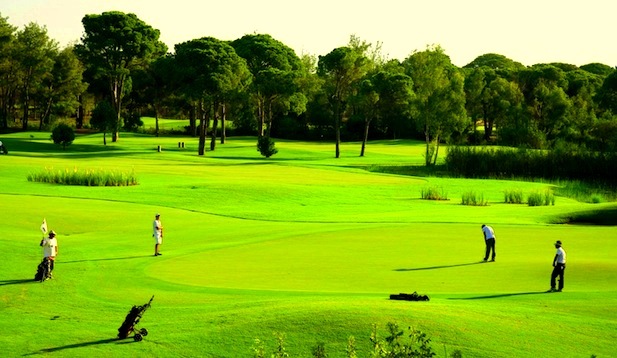 Golf Holidays In Turkey I was reading your article and found very useful & helpful for those guys who wanna know about the same, I would like to read more in future! 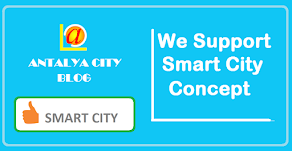 @ costaless golf, thank you very much.. 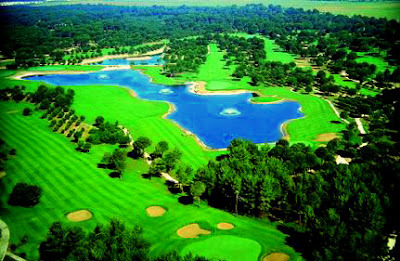 Golf Course in Antalya - Belek has been particularly developed as an attractive golfing holiday destination. All ready to serve you not only sunsine and secluded beaches but also the unique and hidden golf treasure.